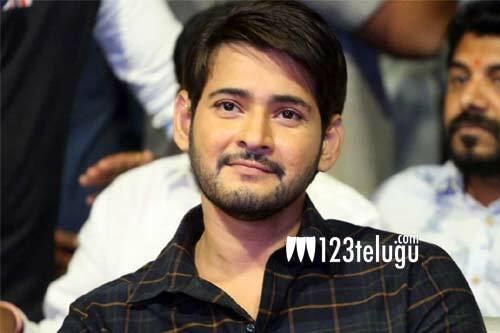 Mahesh Babu is a superstar of sorts and fans love him to death. He has built a new multiplex AMB cinemas which has become a talking point of sorts in Hyderabad. Now, it is a known fact that his wax statue will be unveiled in the premises of the multiplex on the 25th of this month. So, fans are planning to get a glimpse of the statue by going in large numbers. The special display will be inaugurated in a grand manner and the was statue will be kept there as a special attraction for some days there. So, fans are super excited and can’t wait for the 25th to come.